​How do you control your spray better in PUBG Mobile? Here is how to control your spray and be more accurate in PUBG Mobile. PUBG Mobile is taking the world by storm. Players from all over the world are hopping onto the island for some Battle Royale action. 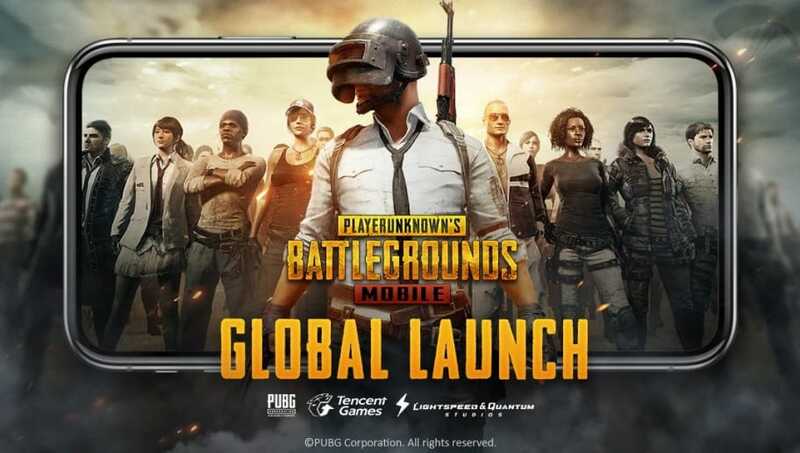 PUBG mobile has over 200 million total players on mobile and is among the most popular mobile games. However, some players have been having difficulty with the gunplay in PUBG Mobile - in particular, controlling their spray. In a Reddit post, user /u/InboKuza posted a very helpful video that will help players control their spray. In the video, he pulls his weapon down as he fires, similar to other games such as Counter-Strike: Global Offensive that feature heavy recoil. Sliding your finger down while you spray should help you control your spray and be more accurate. If you’re using Gyro controls, it will work similarly with tilting your phone. The recoil patterns of all guns in PUBG Mobile drift downwards, so control it by adjusting your aim upwards. PUBG Mobile is now available on iOS and Android devices.